Ahmar Mustikhan is a senior Balochistan journalist based in Washington DC area. 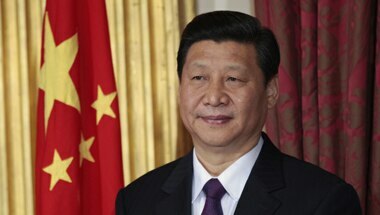 US speaks out against Xi Jinping's OBOR, but is India ready to face China? 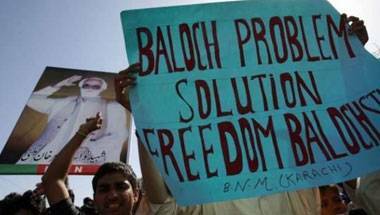 The Baloch people – the modern-day David – are fighting a lonely battle against two Goliaths. 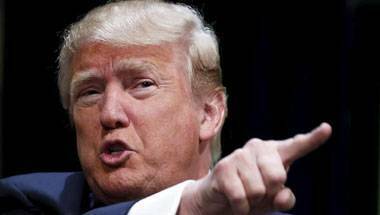 American spooks are using the Russian bogey the same way war hysteria against India was created. 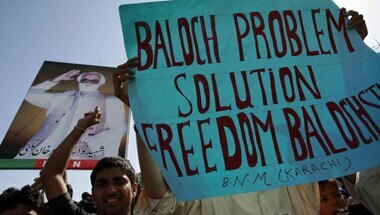 But the question is will Sushma Swaraj expose the neighbouring country's atrocities against the Baloch? 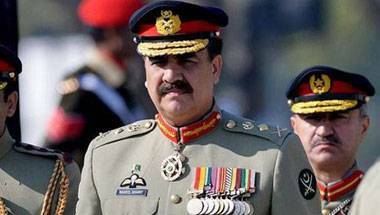 Is Pakistan's worst nightmare of 'Jew-Hindu plot' coming true? 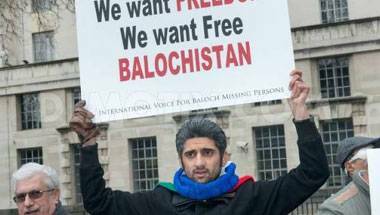 After Modi, Netanyahu of Israel likely to support free Balochistan. 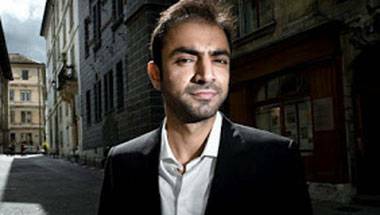 Baloch Republican Party president Brahumdagh Bugti has appealed to India to open its door to refugees. Kashmiris need to thank Indian democracy for the avenues of popular protests that still exist in the Valley. Instead of looking within for the bloody mess, the army, ISI and military intelligence are blaming "foreign states, intelligence agencies". Why does ISI fear an old man and a Baloch girl so much? Lahore University of Management Sciences cancels talks on disappearances even as Amnesty International sees an element of racism. 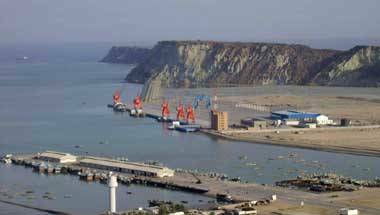 China and Pakistan, who have a common rival in India, joined hands to link Gwadar and Kashgar by road and rail.